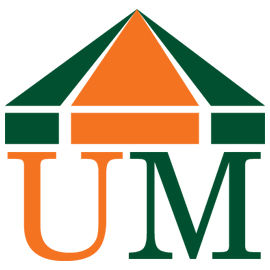 The University of Miami’s medical students have been organizing health fairs throughout South Florida for over 40 years. 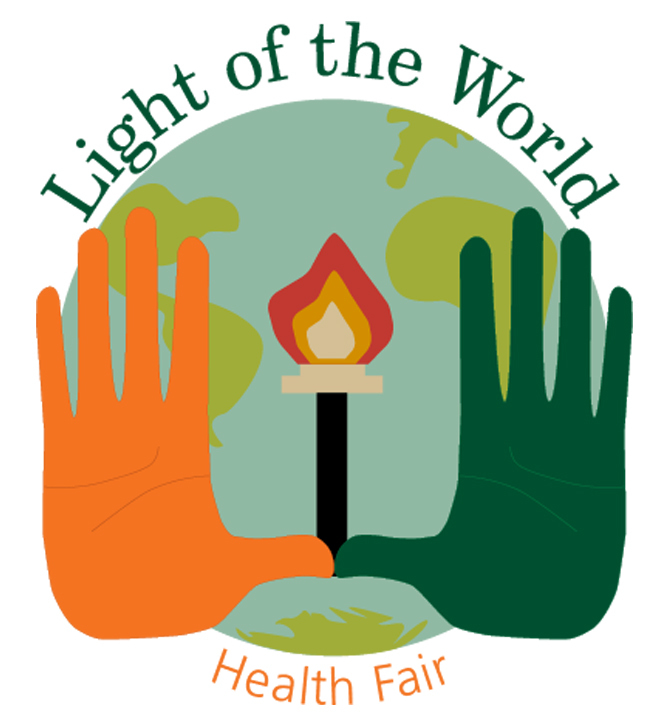 Since 1971 when the first health fair was founded in Big Pine Key, our Department of Community Service (DOCS) has expanded to include 9 annual health fairs encompassing an area from as far south as Key West to as far north as Fort Lauderdale. Our fairs are located in Key West, Big Pine Key, Marathon Key, the upper keys (Tavernier), South Miami Dade, Hialeah, Little Haiti, Liberty City, and Fort Lauderdale. At these fairs, we work closely with the communities to assess their healthcare needs. We offer screenings such as a vitals sign assessment, cholesterol testing, female Pap smear and breast examination, male prostate examination, bone density screening, diabetes assessment, and mental health evaluation as well as specialty screenings such as dermatology and ophthalmology. Our students and physicians work together to examine each patient as well as interpret and explain the results of the tests performed. Patients are counseled on proper diet and exercise regimens and engaged in conversation about the necessary aspects of a healthy lifestyle. Furthermore, DOCS works with physicians and community partners to provide patients with a connection to local resources that can be accessed year-round. Using a referral system to free or low-cost clinics, DOCS serves as a portal of entry to care for those patients identified to be at risk. We continue to look for ways to improve screenings and services at our health fairs, and we welcome support from community partners to proceed with serving the Greater Miami Area to the best of our ability for years to come.